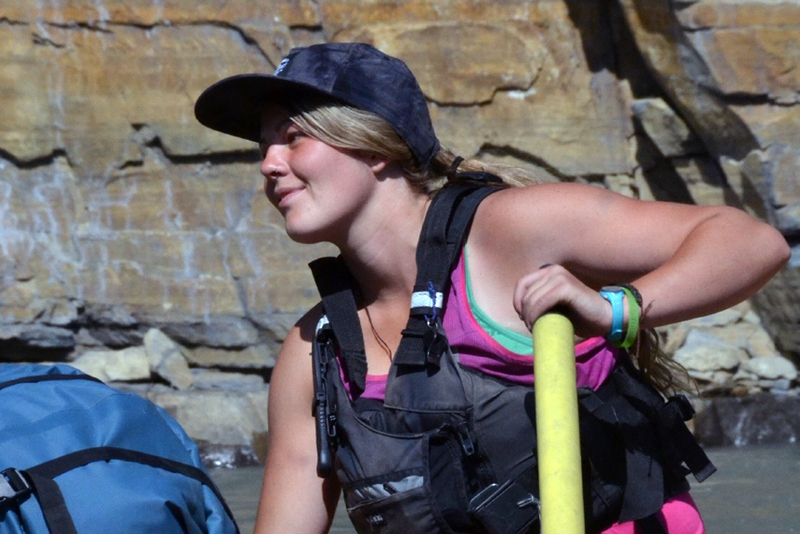 My love for rivers began canoe tripping in northern Ontario and eventually led me out to British Columbia (B.C.) to study adventure tourism. Since then, I’ve been raft guiding and kayaking around B.C. and this past summer fell in love with the Nahanni and the north. Travelling rivers is my favourite thing to do and getting to share the experience with people in a setting as magnificent as the Nahanni is a dream come true.